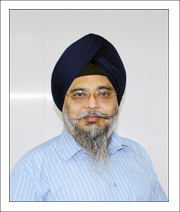 Dr.B.P.Singh MD, FACCS, FIACS, FIAMS is a ‘Board Certified Cosmetic Surgeon’ certified by “International Board of Cosmetic Surgery” has got vast experience in his field. He leads the team, keep them motivated to keep patient interest uppermost and to provide the patient personal touch, so that the patient gets family feel. He has travelled most parts of the world, helps him and his team understand requirements of patient well. 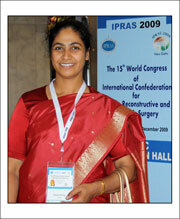 Experienced Medical Counselorwho has travelled world wide, 18 different countries. 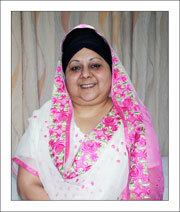 Her experience of over 25 years of interaction with various cultures, has always helped her to understand international patients and helped them. Hospital In-charge all round available to listen to the patient from preoperative stage to surgery and post operative cares. She is part of the team for over 25 years. 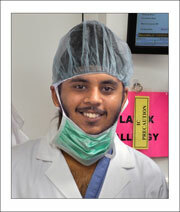 Qualified and experienced anesthesiologist. 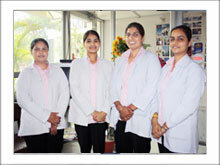 He provides pain free experience, keeping away any of yours unpleasant feel. 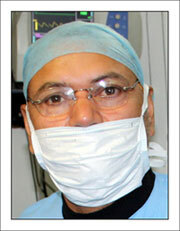 Resident surgeon is pursuing cosmetic surgery as his selected medical specialty under the guidance of Dr.B.P.Singh. He is dynamic sharp and eager fast picking up young team member. Always helpful in solving your problems.